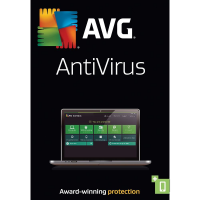 AVG 2013 constantly monitors your protection level and reports back to our labs team if it detects a security risk. Next to the flagged alert message you will see an Auto-Fix button -- once click resolves the problem. The Auto-Fix button in AVG 2013 will automatically correct errors and set itself back to the best protection mode. 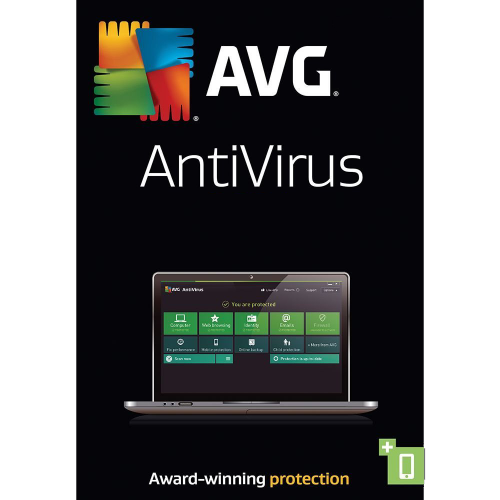 AVG Social Networking Protection is powerful in AVG 2013 and is unique to AVG. Links that are exchanged within Facebook, Twitter and MySpace are automatically checked in real-time so that you and your friends are safe.